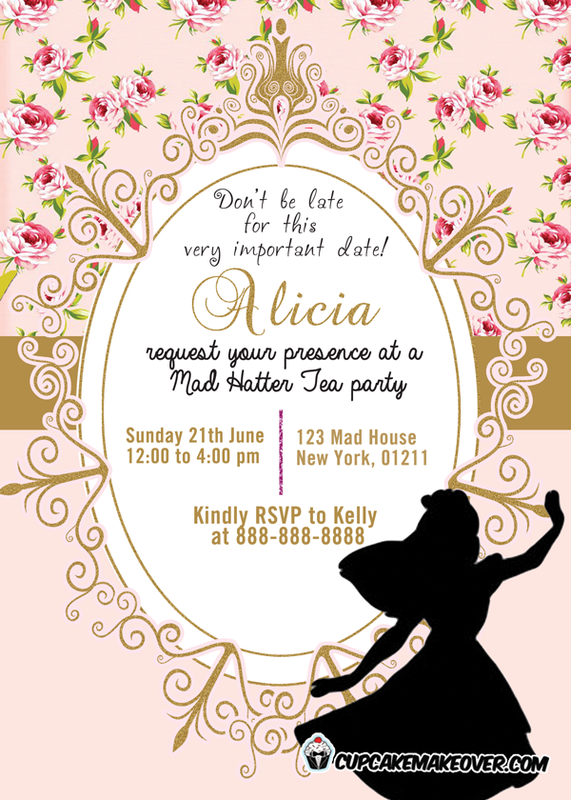 Our Alice in Wonderland invitation card takes the guesswork out of choosing a wondrous & stylish party invite! This card features a gold ornate on a pink floral background with Alice’s silhouette, a touch of royalty your guests will adore. 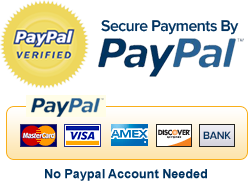 Looking for matching supplies? please contact me!